Wash and devein shrimp and set aside. Roast bell peppers on open flame till they start dripping. Blend all peppers with a food processor (avoiding water as much as possible). In a pan, heat up oil and sauté your onions and garlic for about a minute. Add blended peppers, stir in and allow to fry for about 5 minutes on low heat. Season with the black pepper, seasoning cubes, curry, thyme, a pinch of salt and stir. Add the shrimp and allow to cook for about 5 -7 minutes. Stir and turn off heat. In a pan, heat up vegetable oil. 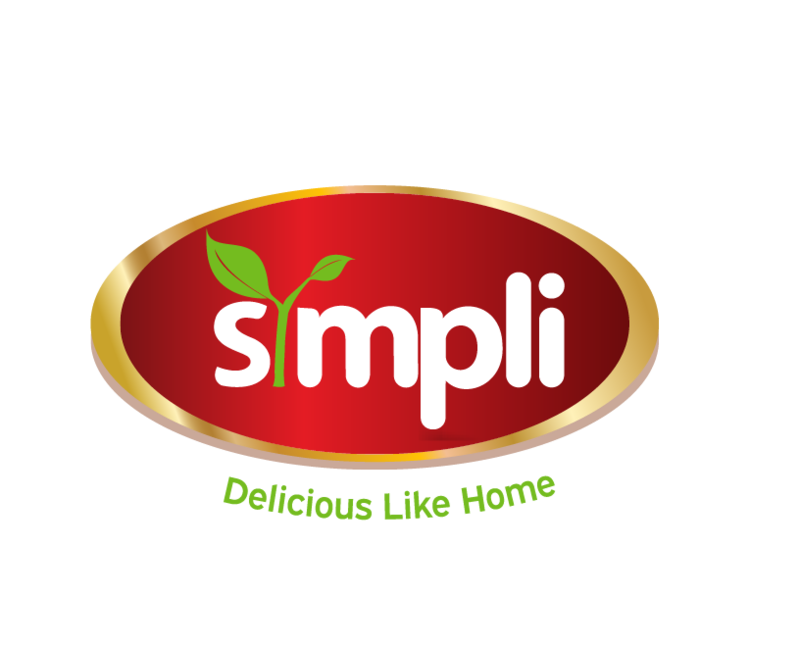 Tear open a pack of Sympli into a bowl. Season with salt and mix evenly to combine. Gently drop seasoned fries into hot vegetable oil. Allow to cook for 7 minutes stirring evenly until golden brown. Scoop out and place on paper towel to drain oil. In a blender, add the ginger, garlic cloves, scotch bonnet pepper, onions and dry pepper. Blend until evenly rough paste is formed and set aside. 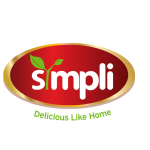 Tear open Sympli ripe plantain into a mixing bowl, add in the blended spices and mix carefully until evenly coated. Carefully place coated plantain in the hot oil. Fry on each side until golden brown. Serve kelewele and yam fries with shrimp sauce. Next Next post: How to Prepare Yam Goulash using Symplinatural Recipes.